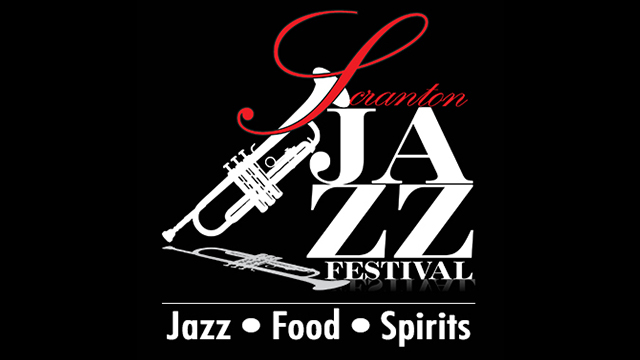 The 2015 Scranton Jazz Festival is happening this weekend in Downtown Scranton, and WVIA is a proud media sponsor. Hear the best in Jazz, Blues and World Music, and take in an incredible performance by national recording artists Spyro Gyra. WVIA's George Graham will be there all weekend recording the festival for a future radio broadcast, and he will also serve as a festival announcer - so be on the lookout for him! Additional participating venues - Adezzo - Center St., The Bog - Adams Ave., Ale Mary's - Franklin Ave., and POSH - Washington Ave.